I've been a lover of books since I was a child. Growing up, I would explore books in the Arts & Design section in Barnes & Noble, mesmerized by their beautiful covers and vibrant pages, imagining someday my work might be beautifully housed in a book as well. So, I was very excited when Blurb books reached out to make this dream a reality. I knew I wanted to bring together of some of my favorite images and make a fun, light book that would bring a pop of color to someone’s coffee table. 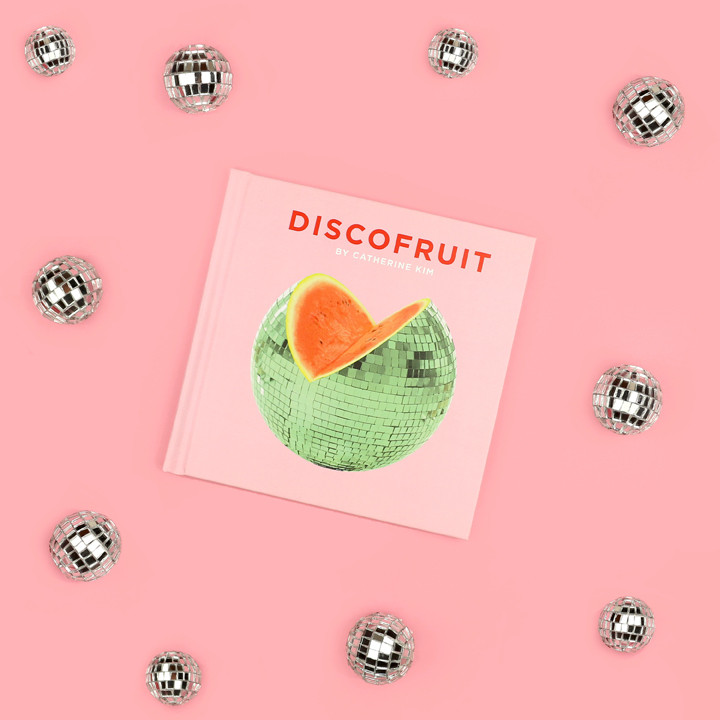 Blurb has a wide array of sizes and paper styles to choose from, and I chose the 7x7 size for my book –the perfect bite-sized book of candy-colored goodness. Blurb has various bookmaking tools (see all the options here!) to make the book designing process as easy as possible. I used the Adobe InDesign plugin –since I'm comfortable using InDesign it allowed me to focus on the art and design of the book. The plugin also makes it easy to upload and submit your book once you're done. If you're not sure which papers to use, no worries! They send you a swatch kit with paper samples inside. After uploading the book via the InDesignplugin, I received the book in about a week. It was so exciting to get the book and unbox it (like opening a present!) and hold it in my hands. I loved how it turned out. The construction was solid, the paper was high quality and the colors were vibrant. And you can grab a copy here! If you've ever thought about making a book, I would highly recommend using Blurb to do so!